This week is your last opportunity to purchase a yearbook for your child. Please remember that we do not order any extras, so if you want one for your Olympia High School student, you will have to preorder one. 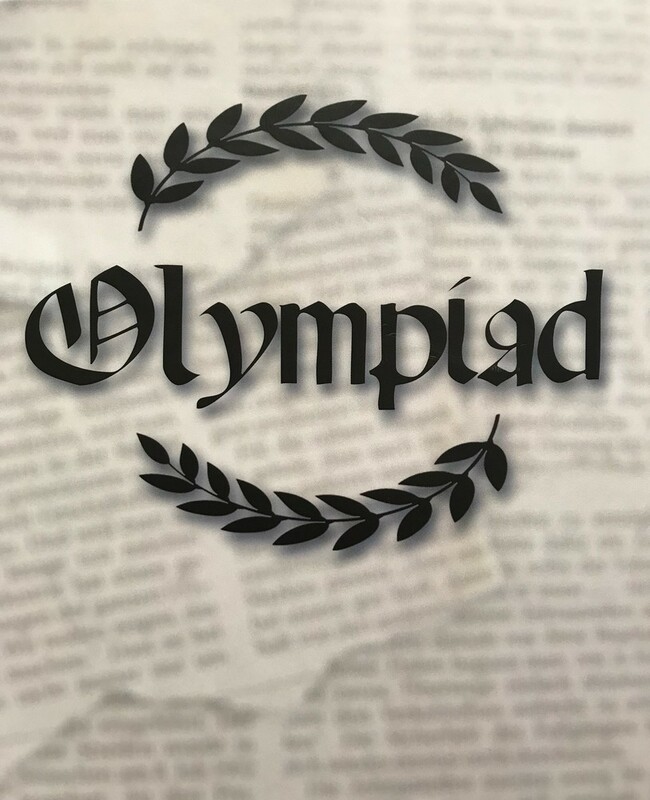 If you believe you already have ordered one or simply want to double check before buying, please contact Joel Brigham (joel.brigham@olympia.org), and he’ll get back to you promptly. You can order your book through the end of April. Books deliver over the summer, so your child will receive their yearbooks in the fall.